JANUARY 8–12 — CES in Las Vegas, USA. Suite 510 at the Westgate Las Vegas Resort and Casino. Right across the street from CES show floor. February 25–28 — Mobile World Congress in Barcelona, Spain. Check out Elliptic Labs’ exciting new products at Hall 7 Stand 7J61! February 26–March 1 — Mobile World Congress in Barcelona, Spain. Elliptic Labs will show exciting new products at our booth in Hall 5 Stand 5C41! JANUARY 9–12, 2018 — CES in Las Vegas, USA. 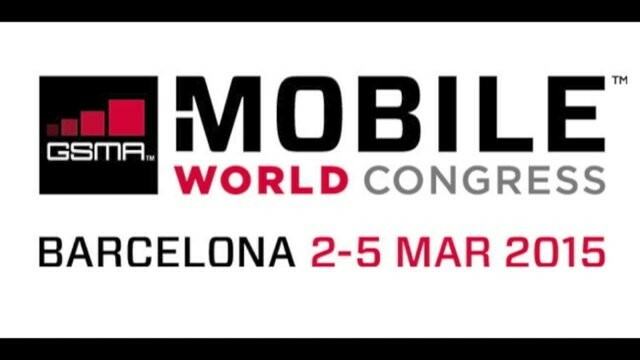 February 27–March 2 — Mobile World Congress in Barcelona, Spain. Elliptic Labs will launch an exciting new product at our booth in Hall 6 Stand 6H20! February 22–25 Mobile World Congress in Barcelona, Spain. Elliptic Labs is located at Hall 6 Stand 6H20. March 2015 Mobile World Congress. Elliptic Labs is located at Hall 6 Stand 6H20. January 6–9, 2015 Elliptic Labs is co-booth with Murata at the Las Vegas Convention Center, South Hall 2 MP25955. Nov 1-6-21, 2014 Elliptic Labs will be on the Murata booth 2B36. January 7–10, 2014 Elliptic Labs is co-booth with Murata at the Las Vegas Convention Center, booth #36231 – South Hall 4 Upper Level.